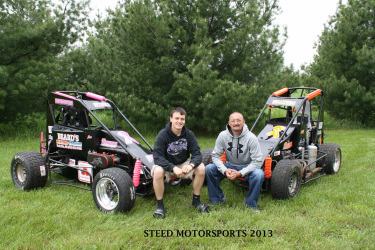 Pics/Videos - Welcome to Steed Motorsports.com--Our Official Home on the Web! Check out our YouTube Channel for exclusive GoPro videos from racing action! Click to Access Our YouTube Channel & Video's! !